First light on South Maroon Peak, Snowmass Wilderness near Aspen Colorado. 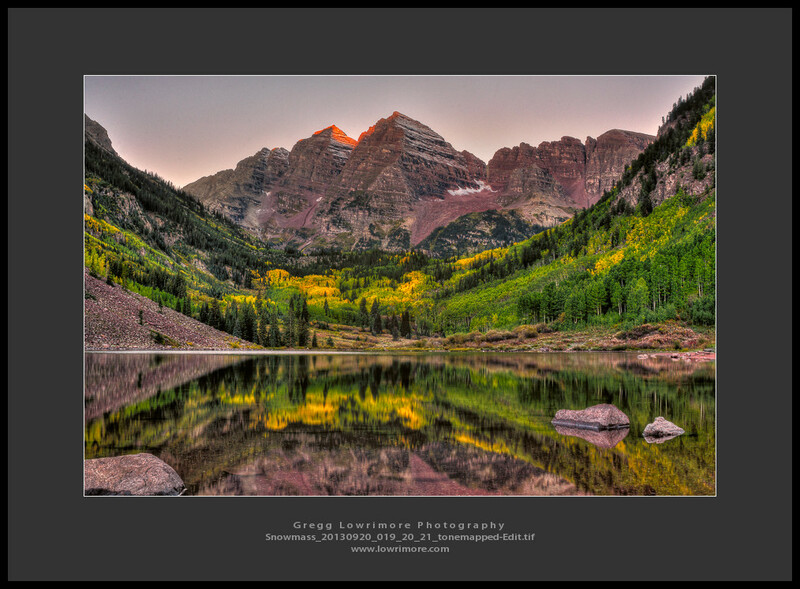 Posted in General, HDR, Landscapes and tagged Aspen, colorado, first light, Maroon Bells, South Maroon Peak, sunrise by greggl with no comments yet. 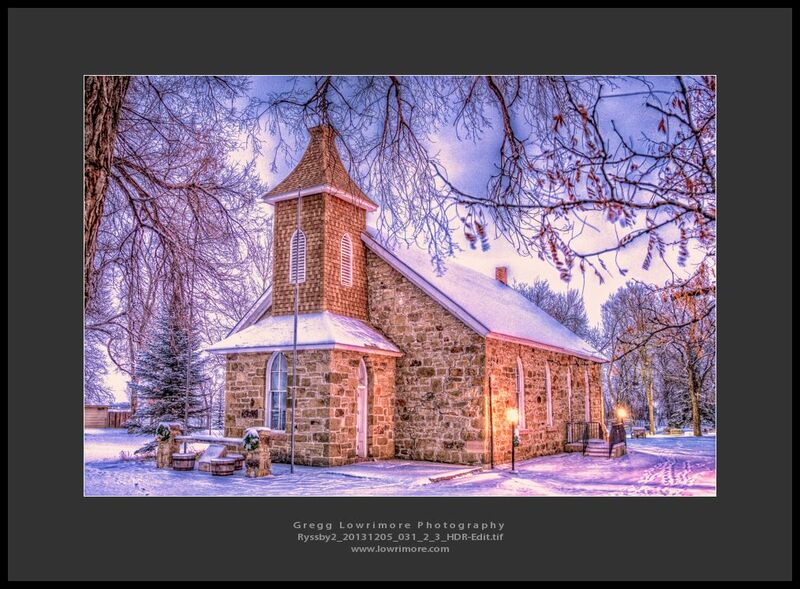 Posted in General, HDR, Landscapes and tagged colorado, HDR, Longmont, Ryssby Church, Swedish by greggl with no comments yet.